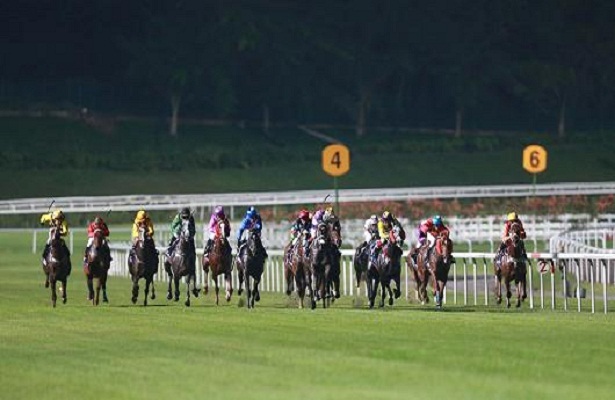 As the year of the horse gets underway, horse racing in Singapore is taking off. 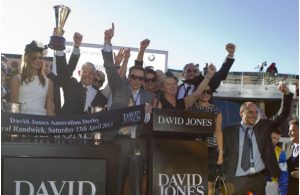 The number of race horses in the city state has doubled since 2007 to 1,400 and the market is now starting to attract more international patrons, according to Wade Burridge, managing director of PremierRacingPartnerships.com. As an Australian expat in Singapore, Mr. Burridge has worked in both markets and says when it comes to cost, Singapore is the better place to race. Singapore worked hard to cultivate its racing scene. Yet, while the Singapore Turf Club has been in existence decades longer than the Hong Kong Jockey Club, and similar centers in Australia and Japan, it still lags in fourth place when it comes to betting turnover and the number of races. Debra Hawkins, senior manager of horse ownership at the Singapore Turf Club says recent success stories are starting to help lift its standing.